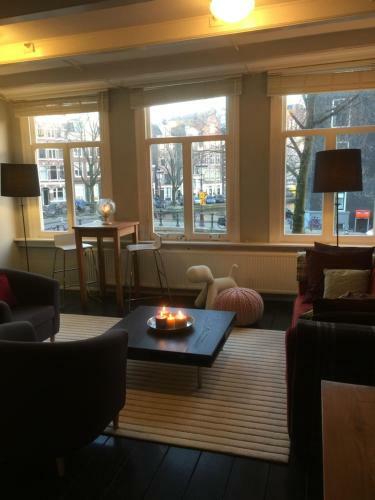 Featuring free WiFi, Tulips from Amsterdam offers a canal house overlooking the Prinsengracht in Amsterdam. Free coffee and tea is offered. 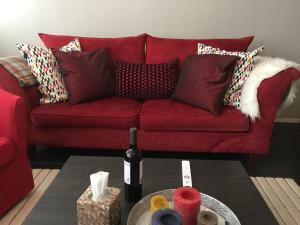 The studio features 2 bedrooms and offers a large double bed (boxspring) and two single beds. A spacious bathroom with shower, hairdryer and toiletries is available. The living room offers light and space and features a flat-screen TV with several (inter)national channels. 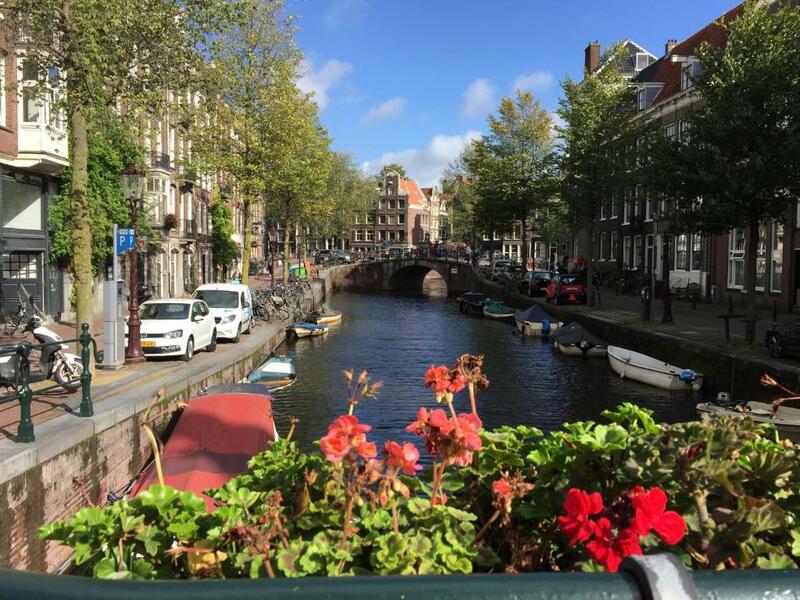 Leidseplein is 1,950 feet from Tulips from Amsterdam, while Anne Frank House is 2,300 feet away. Schiphol Airport is 6.8 mi from the property. When would you like to stay at Tulips from Amsterdam? Guests can enjoy an open kitchen with large table, fridge, freezer and seating area. 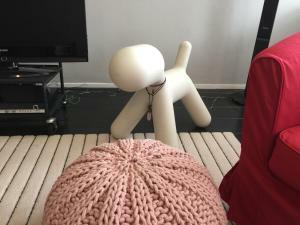 There are 2 bedrooms available and an extra bed is available upon request. There is a private bathroom and toilet. 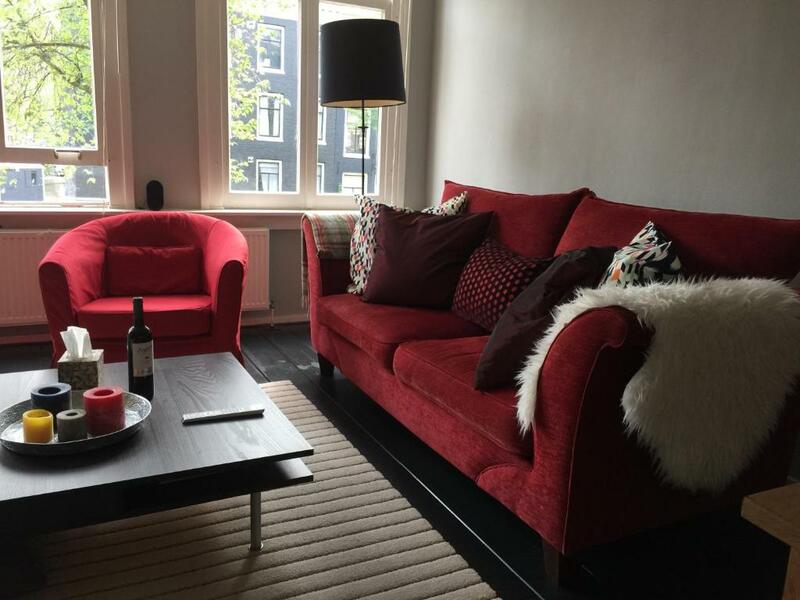 This is the best opportunity for your stay and visit to Amsterdam. Because you are here in the Heart of Old City Amsterdam ( the Canal area). 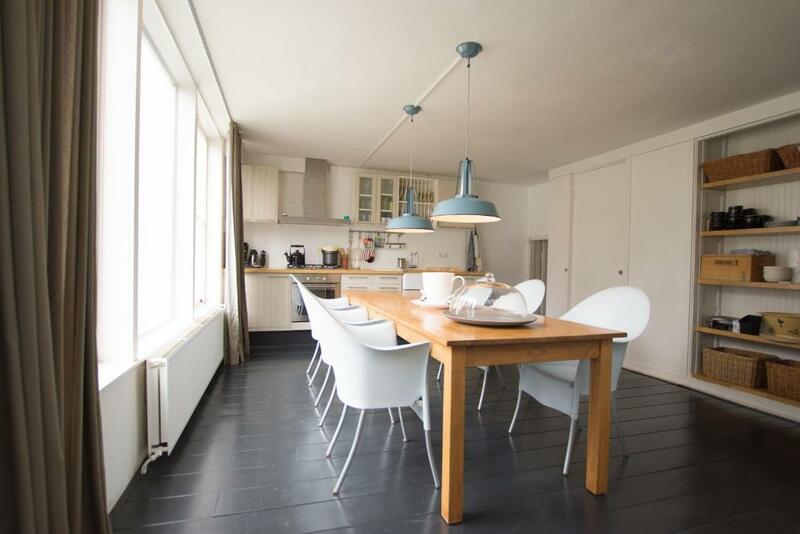 You have a super view over the canal Prinsengracht. And everything you can do by walking. In 10-15 minutes you on all the topics from Amsterdam: vGogh Museum, Rijksmuseum with the Rembrands, Moco Museum, Hemitage, 9 Straatjes ( local shops, trendy shops and local bars en food restaurants, Anne Frank house, De Dam, Central Station, Flower market, Leidseplein ( Leidse square! )with the Bulldog coffeeshop, and Rembrandplein ( Rembrand square): Both 100 restaurants cafes's and lot of coffeeshops. House Rules Tulips from Amsterdam takes special requests – add in the next step! Please note that partying, drugs, alcohol, smoking and bringing guests from outside is not allowed. Upon request, a laptop for guests to use can be placed in the accommodations. Please inform Tulips from Amsterdam of your expected arrival time in advance. You can use the Special Requests box when booking, or contact the property directly using the contact details in your confirmation. We need at least 5 reviews before we can calculate a review score. If you book and review your stay, you can help Tulips from Amsterdam meet this goal.